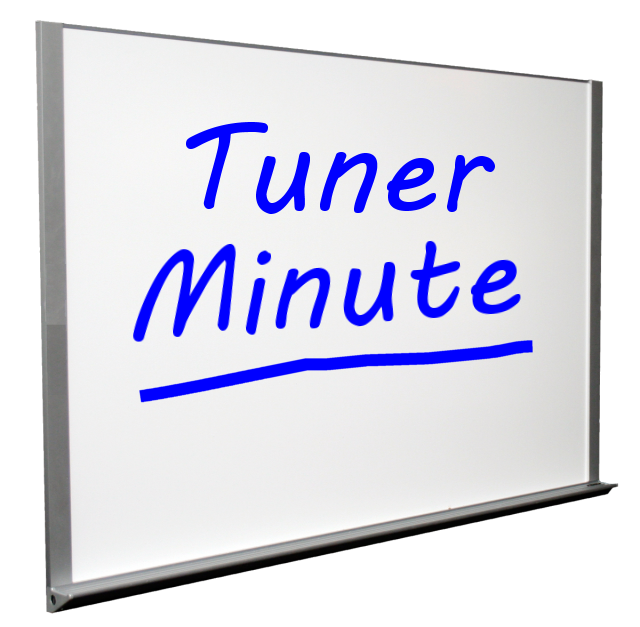 Tuner Minute 283 – Does Size Matter? No , it doesn’t matter to me. I watch on my iPhone, iPad, and laptop, as well as my 25 inch TV.